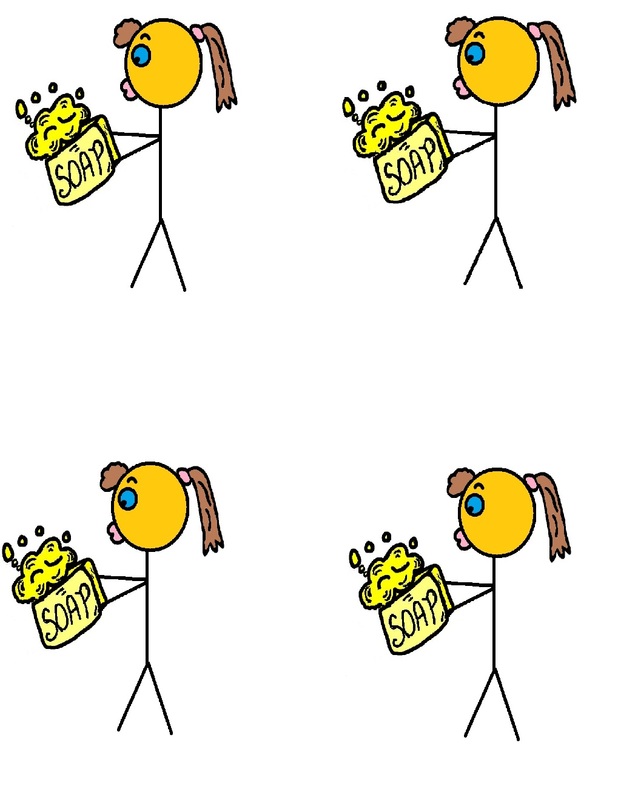 Print out girl soap template. Glue it to construction paper. Have the kids write in crayon above picture: "Jesus Washes Away Sins" Use this with the Lesson that goes with it.